Medisim Ltd. develops advanced medical devices that helps both people and caregivers, and have a powerful impact on healthcare. 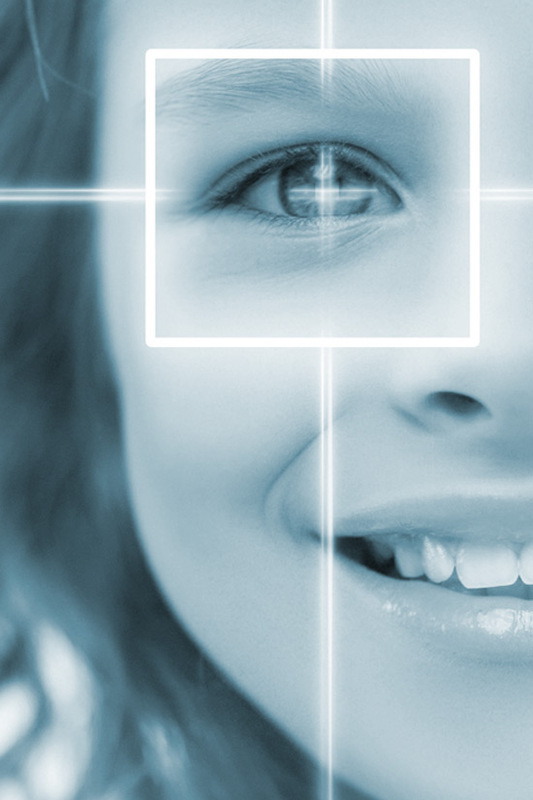 Medisim’s diverse technology achievements range from Home and Professional Thermometry to Pediatric Ophthalmology. Headquartered in Israel since 1995, with facilities in the USA, Medisim has a staunch market position, with varied patents and millions of users annually worldwide. A groundbreaking, cost-effective solution for reliable noninvasive core temperature monitoring in multiple clinical environments, suitable for all anesthesia types as well as patient alertness. 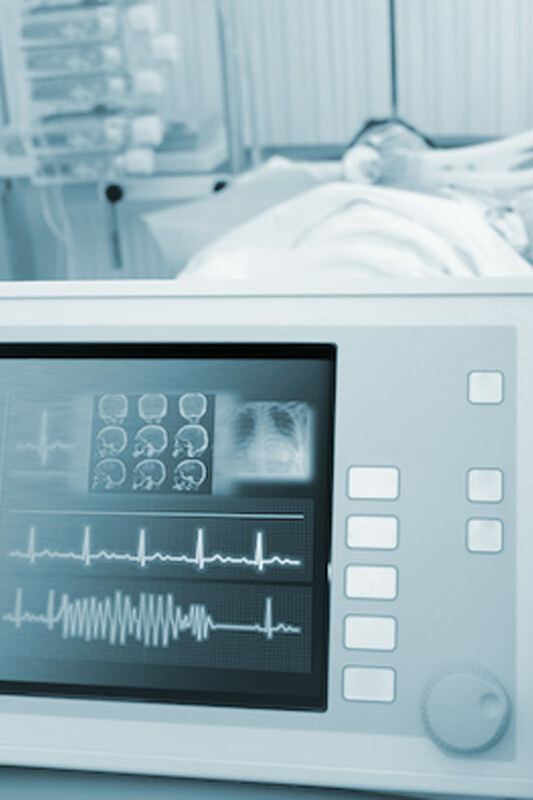 TTP™ allows for continuous, unified precise monitoring before, throughout and after surgery, and was developed over years of extensive R&D in core body temperature establishment. A revolutionary Binocular Amblyopia Therapy offering comfort, speed and efficiency, taking place in the child’s familiar home environment. Using entertaining audiovisual stimulation which encourages brain plasticity, BinoVision™ improves visual acuity in a short time, and streamlines usability for both parents and children, with a fun, easy, painless tool. 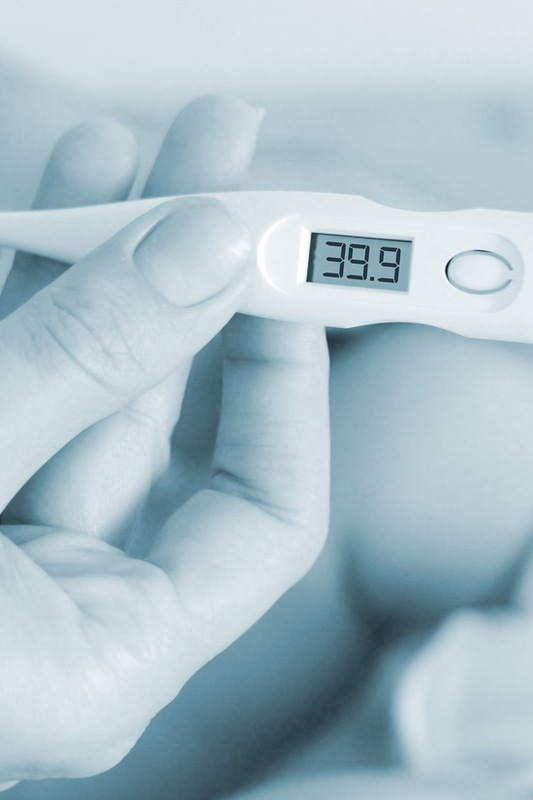 Advanced Home Thermometry based on Medisim’s long-standing expertise and pioneering technology in this field. Medisim’s thermometry products offer non-invasive measurement with accuracy, speed and reliability, for ultimate comfort, used for the entire family, including infants. We use our power and strengths to make a difference in the community surrounding us. We believe in our ability to change things for the better, not only through exceptional technology solutions, but also through our goodwill, involvement and talents. Medisim invests in groundbreaking medical technologies that can make a true difference. their journey toward success, using our established infrastructure and experience.